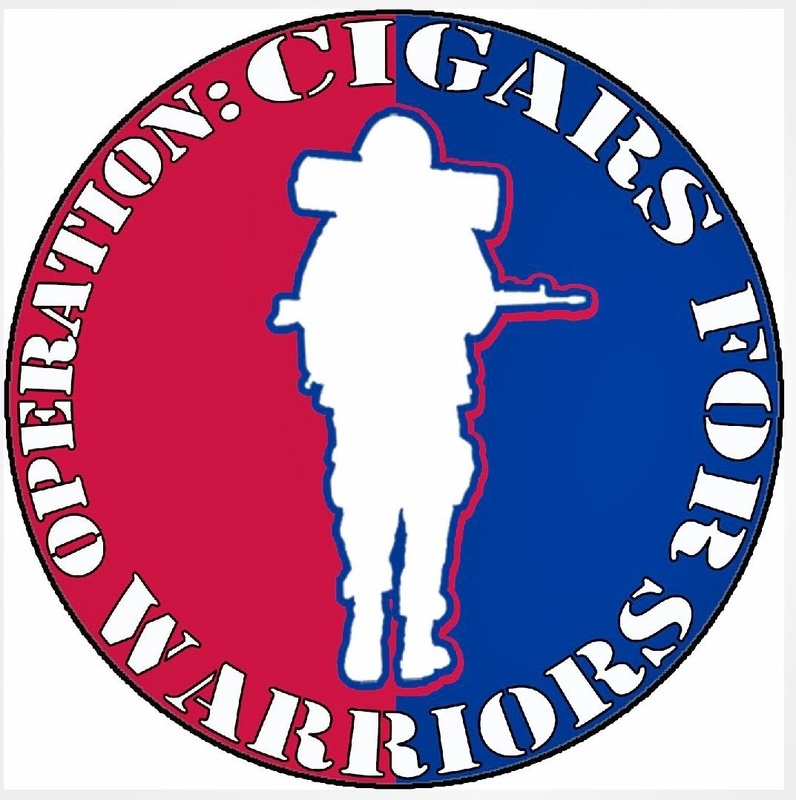 This entry was posted in 2012, 2012 Top Cigars, Best Of, Drew Estate, Jaime Garcia, Joya de Nicaragua, La Aurora, La Palina, Liga Privada, MyFather, Ortega Serie D, Tatuaje, Year in Review and tagged 2012, 2012 Top Cigars, Best of the Best, Drew Estate, Joya de Nicaragua, La Aurora, La Palina, MyFather, Ortega Brands, Quesada, SAG Imports, Tauaje, Top 10 Cigars by Stace Berkland. Bookmark the permalink. I am really loving the new website my brother. You have been so active in the industry and have really accomplished so much, that I just want to say thank you. Not just for the swell ratings and the camaraderie that you bring to all of us, but for the great attitude you have toward life. You are a pleasure to be around and its always a great time hanging with you. Again, I love the LEAF & GRAPE concept and look forward to all cool things you are going to do this year with it. Cant wait to see you at Outland on January 25th. Very good list. Some excellent cigars by some of my favorite companies. Neal, thanks for checking in. I’m glad you enjoyed the list. Happy new year! JD, thank you for the kind words – it really means a lot coming from you. You are a true friend and I appreciate you taking the time to come check out the site. I look forward to seeing you here in Charlotte on Janurary 25th – it’s going to be a blast. Until then, be well my friend.